SKU: 36SC471. 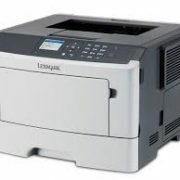 Category: Lexmark Laser Printer. 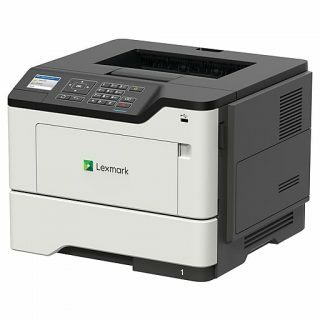 Lexmark B2650dw prints (36SC471) features up to 50 pages per minute and features superior print quality, enhanced security and standard Wi-Fi. A 1-GHz dual-core processor 512 MB of memory, 2.4-inch colour LCD and a long list of standard features add up to outstanding value. 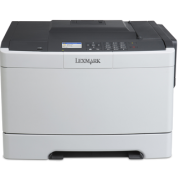 Up to three 550-sheet tray to can be added to increase input capacity to 2300 sheets, and can handle virtually all media sizes, and so it reduce the trip to reload papers. Be the first to review “Lexmark B2650dw Business Printer” Click here to cancel reply.